The Ping: Active Directory – Is it Still Necessary? Active Directory seems to be one of those common buzzwords that gets thrown around like “the cloud” or “cybersecurity” but what is Active Directory and why does your organization need it? 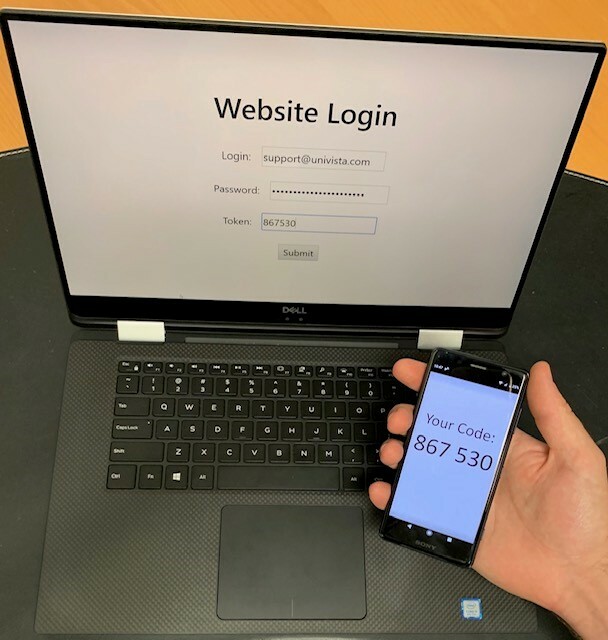 So you might have heard the buzzwords “2FA” or “Multi-factor Authentication” thrown around a lot lately. The use of 2FA has become increasingly popular over the last few years. Apple has started prompting their users to activate this more advanced form of security. Your child’s Xbox Live account is now also prompting them to activate and use 2FA. Software you use at work, particularly credit card processing software, may also require card access or a 6 digit code. So that begs the question: what is multi-factor authentication? It’s easy to assume and feel confident that Microsoft Office 365 is reliable and leave it at that, but we wouldn’t be doing our jobs if we didn’t tell just how reliable it is. Although Microsoft Office 365 has plenty of helpful features, sometimes you come across a need for which some 3rd party provides a plugin. Seeing that not all add-ons developers are created equally, we’ve tested and compared some to help you make an informed decision. Whether you need email backups, archival or encryption we’ve got you covered! All of the add-ons we review below have proven to be reliable, easy to use and capable to provide some level of security compliance feature as required by HIPAA, PCI, SOX and/or CJIS. The Ping: What is Microsoft Office 365? Microsoft Office 365 is a cloud-based subscription model that offers email and office productivity solutions that many are finding attractive. 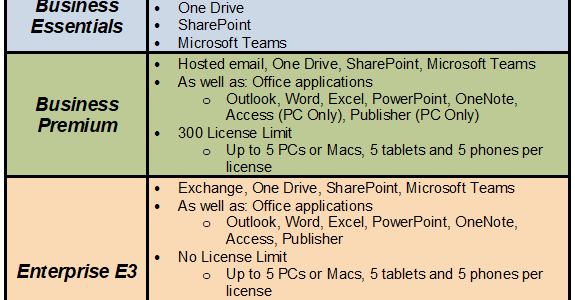 Business applications from Outlook to Excel is accessible anywhere you have an internet connection on multiple devices, depending on the plan you pick. Traditional Microsoft Office applications were only utilized through desktop installations, limiting access to your productivity environment. 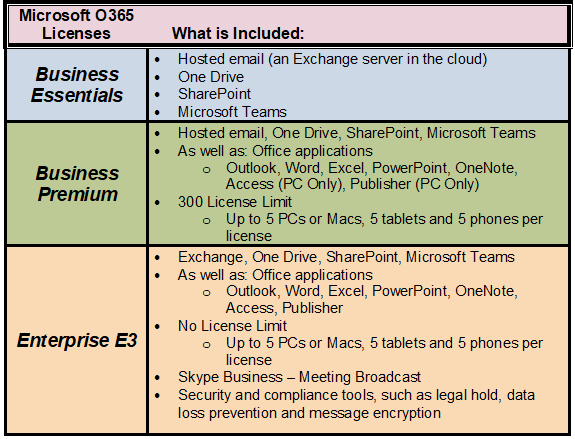 UniVista offers three of the most popular licenses within O365, Business Essentials, Business Premium and Enterprise E3. 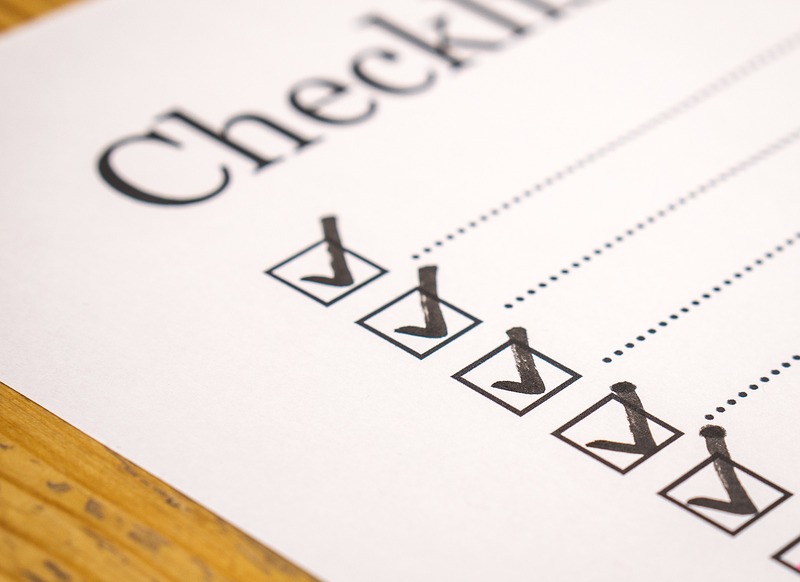 Now that you have read The Ping: What is Compliance?, you are probably especially aware that your company might need to become compliant in one or more areas. Whether that be PCI, CJIS or something else, you might need to meet minimum regulations to keep your company safe. 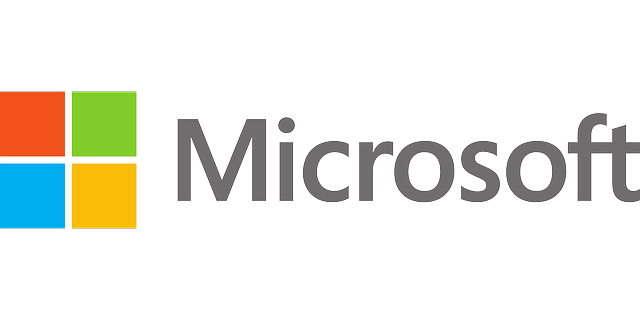 2019 is here, and it is a special year for all concerned due to many Microsoft products going End of Life (EOL) in January of 2020. 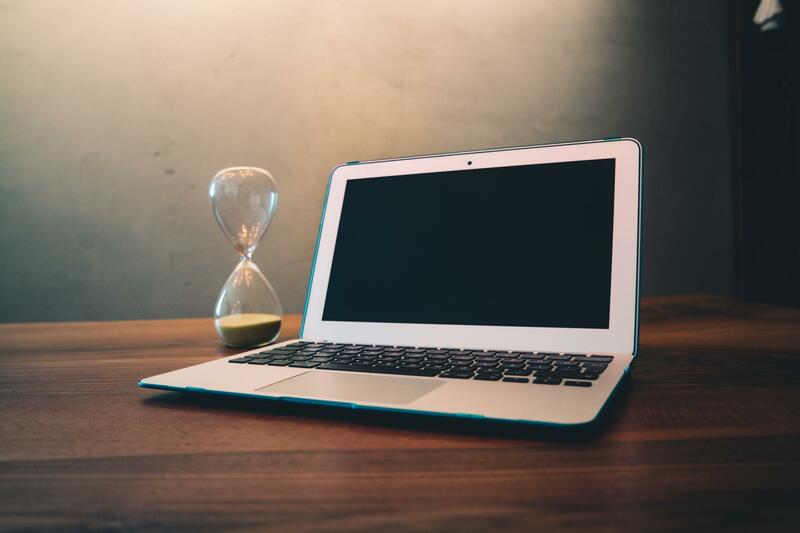 We’ve covered the whys of EOL in previous pings, so in this edition we would like to remind you of the importance of keeping your servers updated and workstations rebooted when prompted. We discussed this necessity in The Ping: Updates and Upgrades, and we encourage you to review it. Staying ahead of the game will help prevent down time from malware and slow systems or hardware crashes. This edition of “The Ping!” should answer any lingering questions about Microsoft’s EOL policy and dates. For each area of concern with sensitive data, there are published guidelines to follow in order to achieve compliance. Reading and digesting the guidelines in whole can be a difficult task. There are decision making tools, technical requirement write-ups, security policies, and security procedures to pour through. 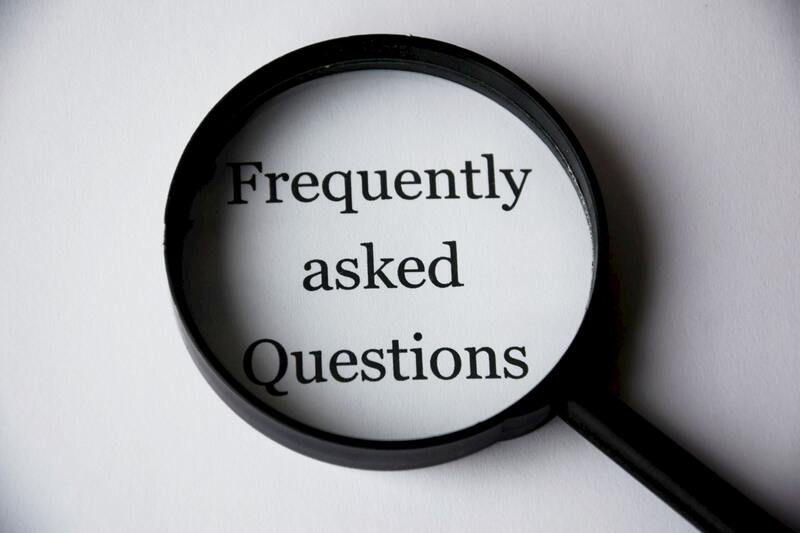 So, without getting into the nitty gritty, we want to answer some of the frequently asked questions that come our way. Failing a single audit flags an agency as non-compliant. If compliance is not achieved, the agency can lose access to the information and tools needed to perform their duties. The Ping: What is Compliance? What is compliance? Some of you might be acutely aware of this term, and others might have little to no idea. In broad terms, business compliance means following the rules required to secure your business and the people that interact with it. More specifically, compliance is aimed at information security. 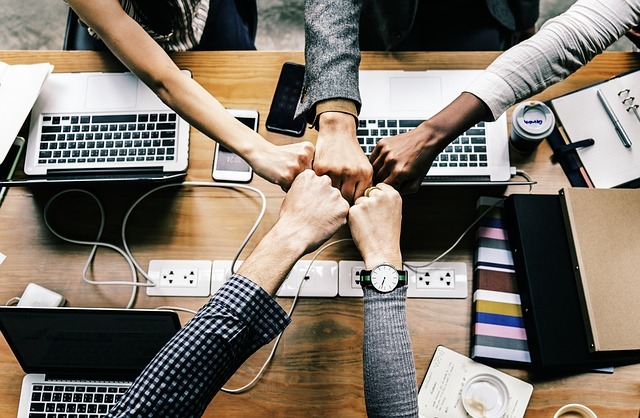 Business Compliance means you are complying with requirements by a credible organization or government department that promotes the security and protection of sensitive information.